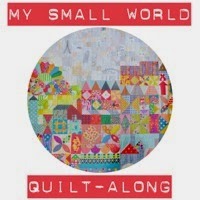 All the original My Small World Quilt- Along details can be found below. 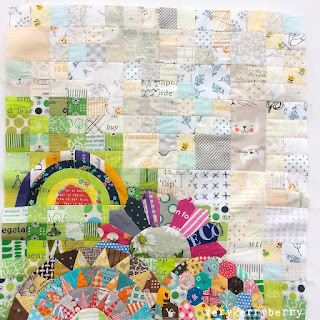 If you are a guild or a group of quilters, you are welcome to link to these posts and credit the bloggers who contributed to the quilt-along. Please be courteous and do not copy posts or pictures. 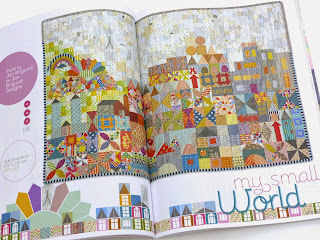 The My Small World Quilt pattern is designed by Jen Kingwell and is now available at her shop and at other Kingwell Design pattern stockists. Yes, I've started too! 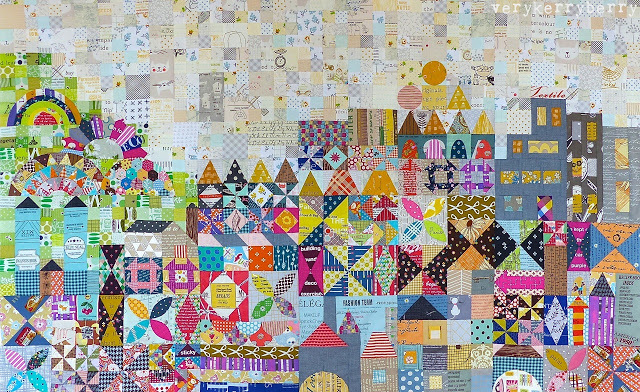 It's a fun quilt! Correction to diagram 9. I don't know if you were aware of this. 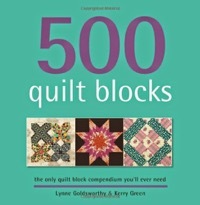 My Barnes & Noble told me they did not carry Quilt Mania Magazine. Don't trust finding it with a phone call. The special issue was buried at mine. I had to really dig through the magazines to find it. 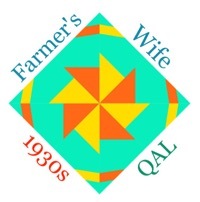 Thank you for hosting the QAL. Hi, yes thank you I had seen the correction- I emailed Quiltmania about the error this morning after a couple of people noticed it and they posted that super fast! 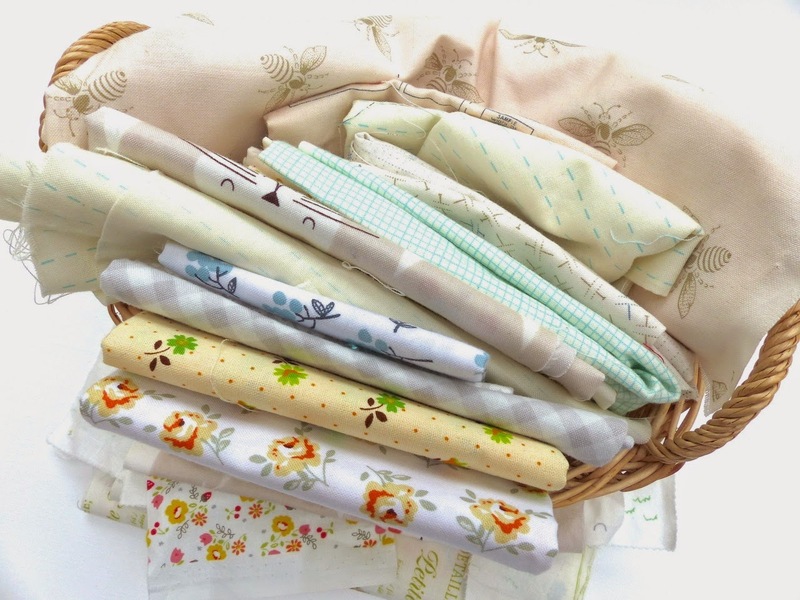 I think digging through is the way in many stores, not all of them are aware of the difference between the usual Quiltmania issue and the special. I am really excited by this, have never done a QAL before. Have ordered the magazine, can't wait to get started! Really glad you are doing this. 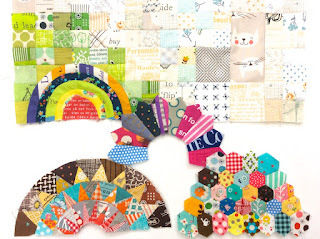 Not sure if I will be able to keep up, but I will follow along happily, my magazine has been ordered, hoping for it to arrive next week, in the meantime I have been cutting out 1 1/2" squares. 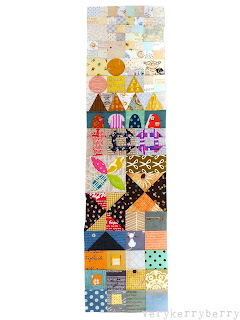 I just picked up the magazine yesterday and was searching online to see if there was any information about this quilt and found your QAL! I am just staring mine so I will be bringing up the rear but I am excited to join in the fun. Also waiting for the pattern to be released.... Can't even order a back-copy of the magazine. All sold out! 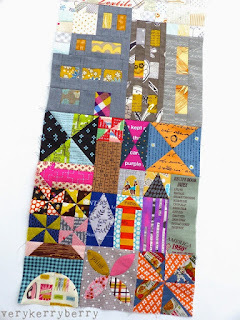 I think the pattern is out after Quilt Market. Last thing I saw on Jen Kingwell’s instagram account was that they were being printed. I am sorry but if quiltmania have taken down the links this nothing I can do. They had the copyright to the pattern at the time so I couldn't reproduce corrections here. Jen Kingwell has now produced a pattern version that she sells with corrections but obviously I can understand your frustration when you've just bought the magazine. 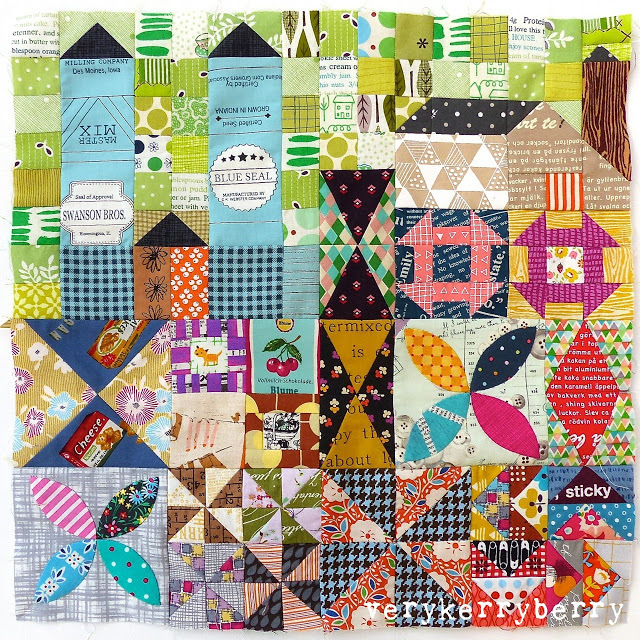 The errors are minor and you can see where to look for them on the errata section of the quiltalong and in the different sections of the quilt along so I would recommend you read through them.